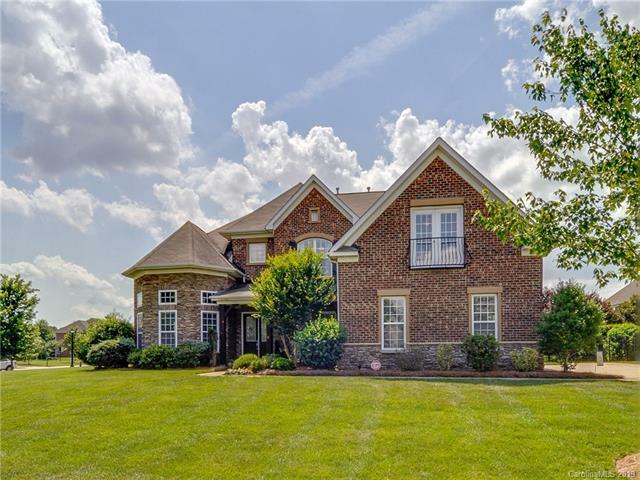 Gorgeous all brick & stone home on oversized lot in Stone Creek Ranch. Spacious kitchen with gas cooktop, silestone countertops, large island & double ovens. 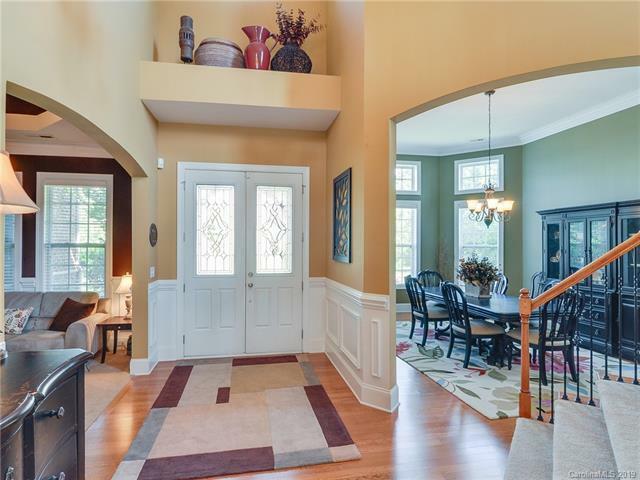 Main floor features an office plus an additional formal living room. Second floor master plus 3-4 additional bedrooms (5th bedroom/bonus room). Oversized stamped concrete patio, fenced in yard & landscaping lighting. Three car garage. Refrigerator, washer & dryer included. 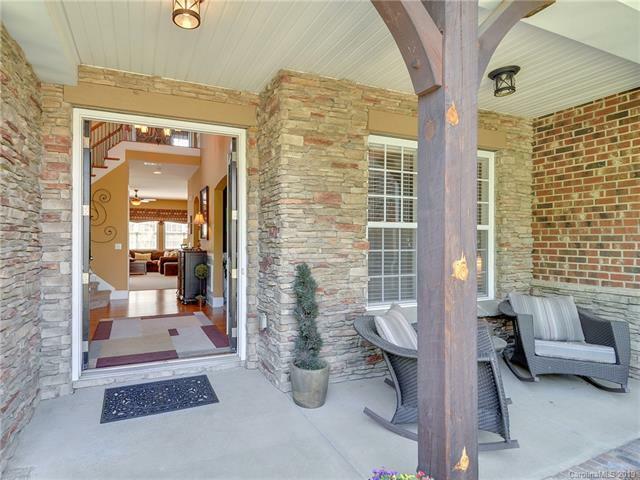 Community amenities include pool, clubhouse, walking trails & playgrounds. 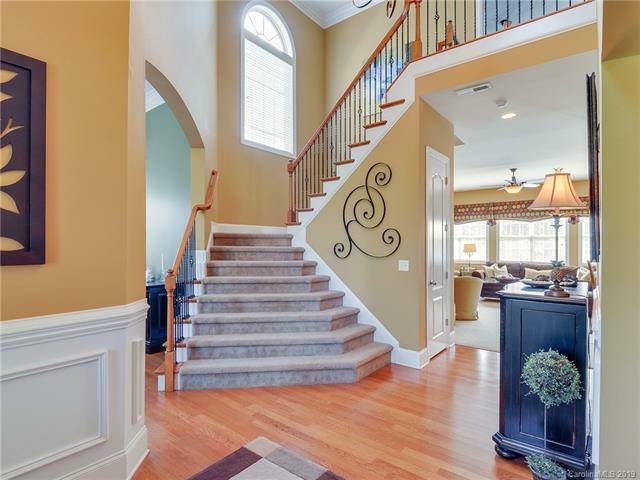 Convenient Ballantyne location - close to Waverly shops & restaurants & top area schools.